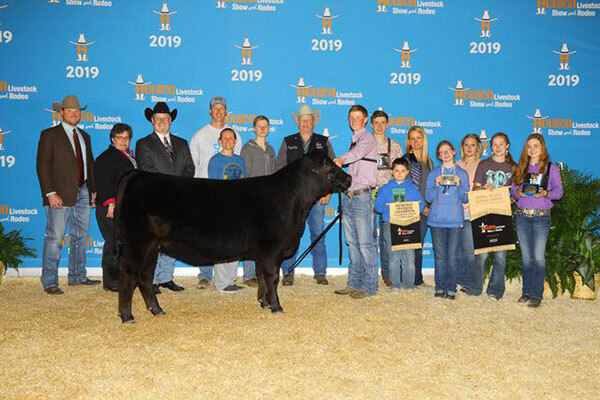 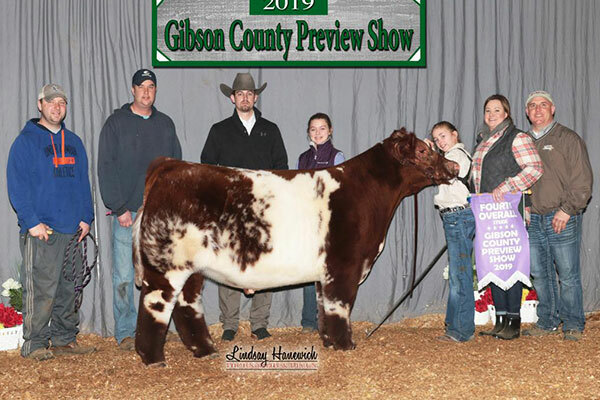 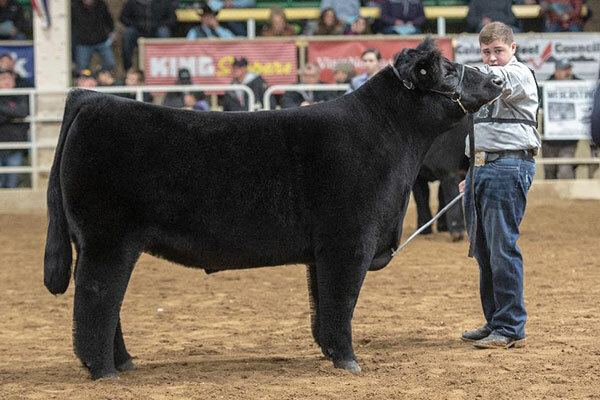 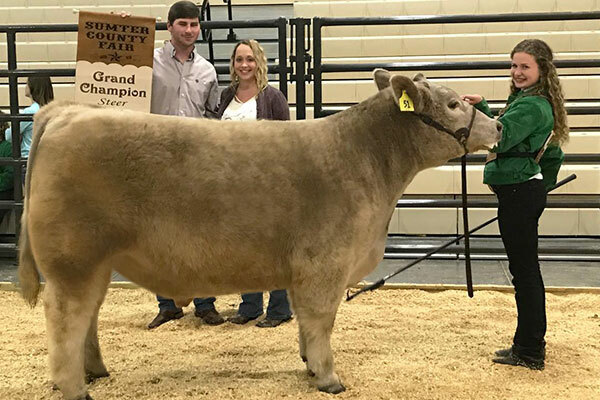 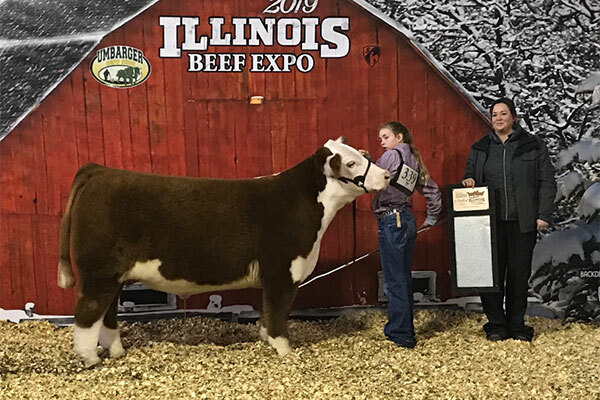 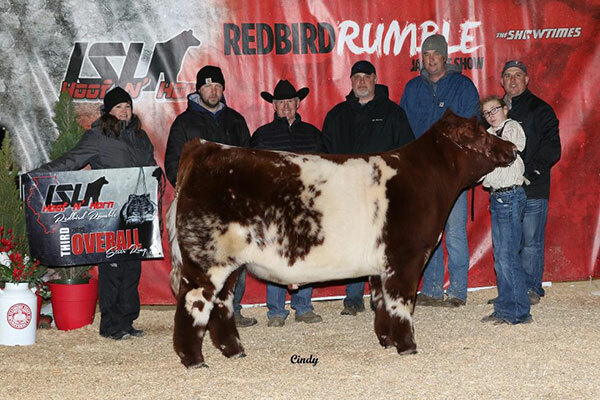 2019 Champions – Elliott Cattle Co.
Elliott Cattle congratulates the following winners on their success with cattle from our program. 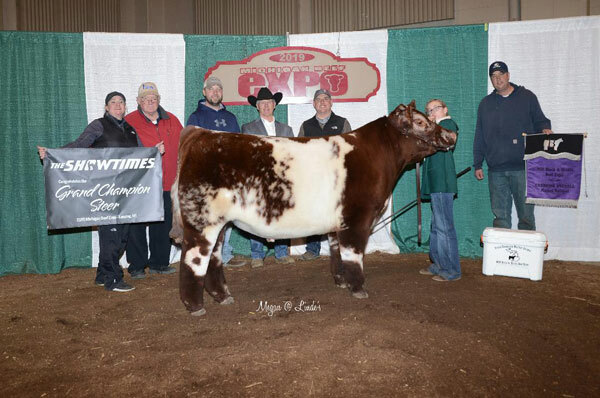 We enjoy working with exhibitors at all levels to help put you in the winners circle. 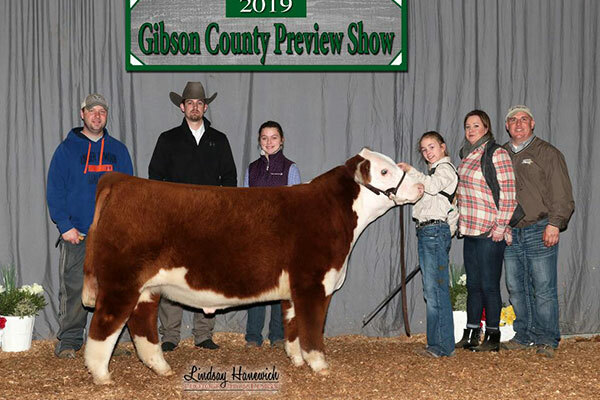 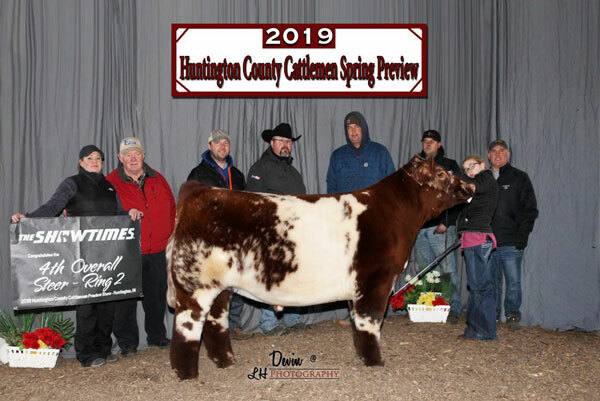 2019 Huntington Spring Preview Show, Ind.